If you experience a backup of your sanitary sewer, determine first if the drains back up only when you run additional water into them. If so, the blockage is most likely in your lateral pipe and is your responsibility to clear. Steel sewer tapes for this purpose may be borrowed from the Water Treatment Plant at 320 Lakeshore Boulevard for up to 24 hours. If sewage has entered your home while no water was being used or continues to spill out of drains after water use is discontinued, something may have blocked the City's main and the Public Works Department should be contacted immediately. Please call 906.228.0444 for assistance.  The City of Marquette makes every effort to be responsive to citizens needs when the unfortunate situation of a sewer backup occurs. Unfortunately, each case has its own unique set of circumstances which may affect any type of claim settlement that could ensue. To aid you in understanding the complexities of liability in sewer damage claims, the following information is supplied by the City. The Municipality is not automatically liable for resulting damages whenever a sewer backs up. It is only liable for those damages if the backup was caused by negligence on the part of the Municipality. Many homeowners insurance policies exclude damage resulting from sewer backups. Thus, homeowners often end up looking to the municipality to pay their damages when their own homeowner's insurer denies their claim. Michigan courts have made it clear that the municipality does not and cannot guarantee that its sewers will never backup. Because a sewer is not a closed system, many things put into the sewer can clog the system. Large amounts of grease from restaurants and disposable diapers are two common items that cause problems. While municipalities can adopt rules prohibiting dumping of these items into the sewer and can try to educate the public about the problems they cause, there is really no way they can absolutely prevent this from happening. Other factors can cause backups as well. Tree roots can grow into and obstruct the system and overload it. The courts have made it clear that the municipality is liable for sewer backup damages only if City's negligence caused the damage. There are four basic questions the courts look at in deciding this issue. The municipality is liable if the answer to all four is yes. Was there a defect in the municipality's sewer line? Did the municipality know or should it have known, about the defect? Did the municipality fail to correct the defect within a reasonable time after learning of it? Did that failure by the municipality cause damages? If the municipality exercises reasonable care in inspecting and maintaining its sewer lines, and if it responds to problems in a reasonable manner and time, it is not liable when sewer backups occur. Using these legal guidelines, the City has established general common sense procedures dealing with sewer backups. If you do experience damages due to a sewer backup and wish to present a claim, please contact Wendy Larson, City Manager's Office, City Hall 300 W. Baraga Avenue., 228-0436 for additional information. We will review all of the claim information and do our best to achieve a reasonable outcome. THE FILING OF A CLAIM DOES NOT GUARANTEE ANY PAYMENT WILL BE FORTHCOMING, UNLESS LIABILITY IS DETERMINED. 1. Copies of receipts for cleaning costs, plumbing bills, or other bills. 2. List of the damaged items and receipts to prove the ages of your items. 3. Please make an attempt to provide pictures if possible, of anything you wish to claim that was damaged due to the sewer backup. If you do not provide sufficient detail to support your claim, the items will lose much of their value. Reimbursement for the Actual Cash Value of damaged items is the maximum amount payable.